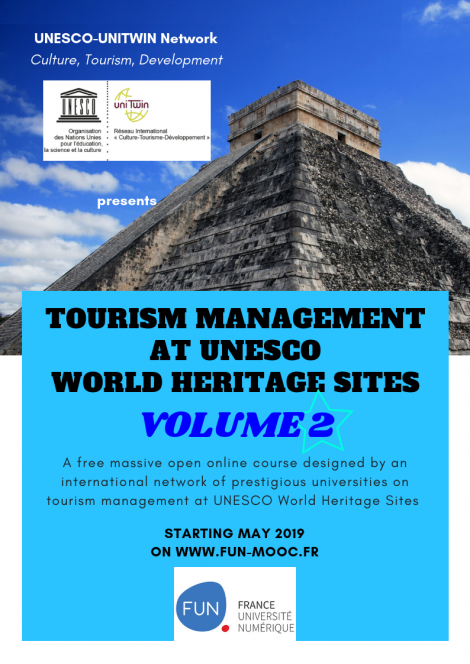 Enrolments are now open for the second volume of the MOOC (Massive Open Online Course) on Tourism Management at UNESCO World Heritage Sites. Anyone is welcome to register regardless of whether they have participated in the first volume or not! The great success of the first volume (more than 6’500 learners from 166 countries) spurred the release of this brand new open online course. It is designed and run by the international university network UNESCO UNITWIN Network “Culture, Tourism, and Development”, led by Paris 1 Panthéon-Sorbonne University (Paris, France). Highly profiled researchers in the field share their knowledge on the main aspects of this topic and provide insights into the main tourism issues at UNESCO World Heritage Sites, specifically tackling such matters as heritage communication, management and marketing. Each instructor provides a unique view on the topic, so as to form a rich and various concert of voices. Such a free online course might be of great interest for Professionals in the Tourism Industry, Policy Makers, Researchers, Students… especially if they are committed to promoting tourism at sites of Outstanding Universal Value, while at the same time concerned with their conservation. 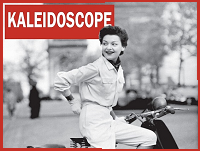 The course, in English, is completely free and open, and is going to be delivered at the start of May 2019 on the major French platform, FUN MOOC. It is organized in 6 thematic units, unveiled every week. Their structure foresees ad-hoc didactic videos and documents, as well as quizzes, additional materials, and activities aimed at fostering experience sharing among participants. 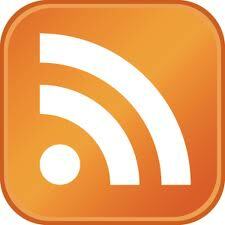 Learners successfully completing the course will then receive a free course completion certificate.